Alamo allows the customers to choose from a range of additional services offered by the company. The ‘second driver' services might be booked in case if the driver's license of the one will meet all of the requirements and rules. There are certain options when it comes to refueling the car before or after the ride: ‘prepay fuel' option requires to pay for the full fuel tank before the ride; the ‘you refill' option allows to rent a car with the full fuel tank; and the ‘we refill' requires to pay for the fuel used during the ride, when the car is dropped off at the company's office. The fee for a one-way car rental ranges from $87.14 to $173.88 daily for October 2018. 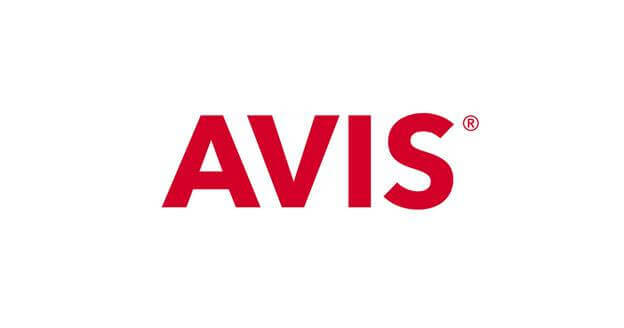 Avis provides several augmented services as Additional Liability Insurance (ALI), Extended Roadside Assistance, Emergency Sickness Plan (ESP), Personal Accident Insurance (PAI), Loss Damage Waiver (LDW), etc. There are also Luxury Car Rental, Premium SUV Rental Airport Car Rental, One Way Car Rental, Economy Car Rental available to choose from when deciding what type of the vehicle to go with. Moreover, the company allows to book the SiriusXM satellite radio, TravelTab adventurer/Wi-Fi access, GPS navigation system, child safety seats, etc. for an additional fee to ensure the comfort and safety of the trip. The fee for a one-way car rental ranges from $53.00 to $225.00 daily for October 2018. Budget operates within the United States and Canada solely with several offices in other countries of Europe mainly. The Personal Accident Insurance (PAI), Extended Roadside Assistance, Loss Damage Waiver (LDW), Emergency Sickness Plan (ESP), Additional Liability Insurance (ALI), etc. are available for booking as additional services. The Airport Car Rental, the Premium SUV Rental, the Economy Car Rental, the One Way Car Rental or the Luxury Car Rental allow choosing from a range of various types of vehicles. The fee for renting a car ranges from $41.00 to $75.00 per day for October 2018. 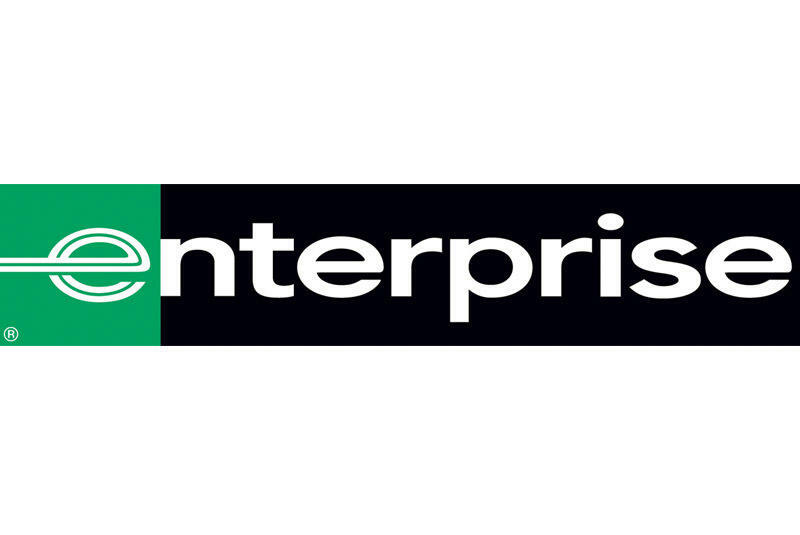 Enterprise allows choosing from trucks, SUVs, vans, minivans, moving trucks, or exotic cars even. It also offers adaptive surrogate driver's service for those with the reduced or no mobility, as well as the lift-equipped vans that provide the best service to provide the sense of comfort to disabled customers of the company. The fee for renting a car ranges from $45.42 to $180.00 per day for October 2018. 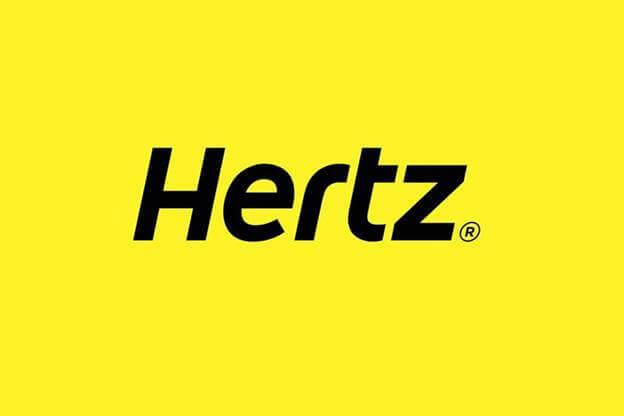 Hertz includes the license fee, total sales tax, collision damage waiver, theft protection, and location service charge in the price for the car rental. That creates a good ‘social' face for the company as it shows that it cares about the safety and comfort of those using their services. The Glass & Tires protection package, Super Cover (SC) protection package, Personal Insurance (PI) package, additional driver service, Fuel Purchase Option (FPO) might be purchased for an additional fee as well. The price for renting a car is from $72.69 up to $179.26 daily for October 2018.